Exclusively for members of golf clubs offering the GGGolf online services. Visit www.gggolf.ca to consult the list of participating clubs. The GGGolf LITE app is the best way to view your online services easily and quickly! GGGolf LITE offers free viewing of the features available on your club's GGGolf online services. 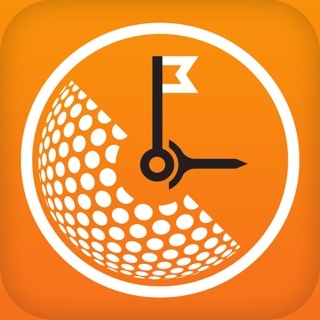 GGGolf LITE is a read-only app. To get the full features, download the GGGolf full version.